I told you so. I knew that Steve Ballmer could talk all he wanted about how Microsoft would continue to support non-Microsoft platforms, but that there was no way he’d actually do it. The first proof is here. Digium, the company behind the popular open-source Asterisk private-branch exchange (PBX) program, has announced that Skype has unilaterally ended its deal that allowed Asterisk to work with Skype. It doesn’t require a genius to see what the Microsoft and Skype are doing. This summer Microsoft will be launching the Microsoft-hosted version of its Lync unified-communications server, aka Lync Online. 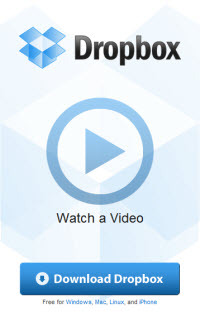 Asterisk is a direct competitor to the entire Lync line. Need I say more? While Microsoft still hasn’t explained how they’re going to integrate Skype’s rickety peer-to-peer (P2P) infrastructure with its server-based Lync server or its cloud-based Lync Online, it’s on their to-do list. What isn’t on MicroSkype’s to do list is supporting non-Microsoft owned and controlled platforms. 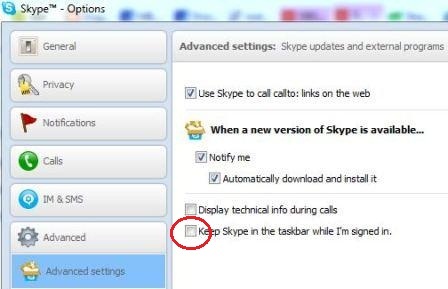 In Skype 4.2 or any newer versions, Skype will be minimized to Taskbar, as an icon or button, when the Skype main window is closed. 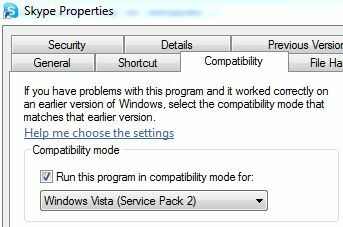 In previous versions, such as Skype viagra canadian 4.1, 4.0 and 3.0, Skype is typically minimized to system tray, which now known as notification area, right beside the clock on Windows Taskbar when the main window is closed.